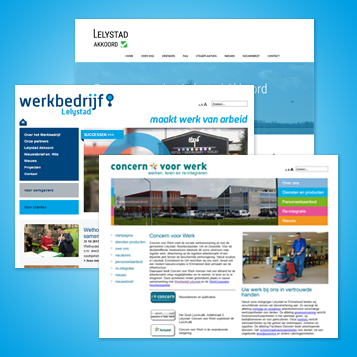 Everything about volunteer work in Lelystad can be found on the website ‘LelystadDoet’. The website offers more options for the residents of Lelystad who are looking for volunteer work and organizations that are looking for volunteers. LelystadDoet is a project of Welfare Lelystad. Residents of Lelystad who are looking for volunteer work can create their own profile and keep track of which vacancies they find interesting and where and in which period they have already done voluntary work. Residents of Lelystad who are looking for volunteer work can register for the candidate bank. This gives them the opportunity to be able to offer themselves to volunteer organizations with their competences and their wishes for voluntary work. Organizations can be found by name in the new job bank and the voluntary vacancies of these organizations can be seen at a glance. Candidates can be forwarded directly without further mediation from the Vrijwilligerscentrale.